Cascade MVS was contracted as a last resort to confirm or dispute previous findings and recommendations in solving a vibration problem involving an 11,000 horsepower electric motor. Previous recommendations were to either reinforce the existing motor support or to fill it up with grout in order to increase “lacking” support mass and/or stiffness. The main problem was that the motor bearing housing was reported to be vibrating in excess of acceptable standards, while the orthogonal shaft proximity probes indicated an acceptable level of vibration. The data presented to Cascade MVS was collected by in-house personnel and forwarded for analysis across the United States. The first set of collected vibration data on the motor confirmed already known facts. In due time, Cascade MVS discovered that the motor bearing proximity probes were mismatched and not properly calibrated. A new set of proximity probes, drivers, and cables were ordered from reputable U.S. manufacturer. With the new, calibrated system using a single-channel portable instrument in combination with a multi-channel analyzer, proper data was obtained and analyzed. Analysis indicated that coupling-initiated eccentricity was the force behind recorded excessive drive motor vibration. 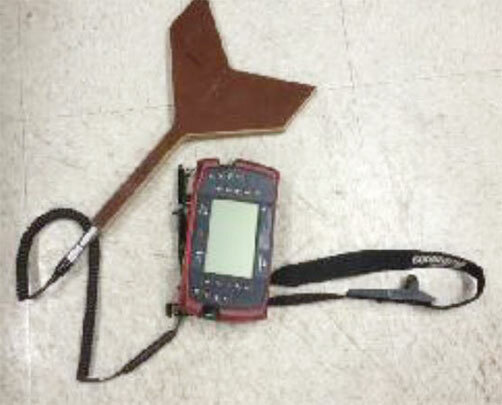 A “dove tail” attachment was fabricated in local shop and attached to Commtest Vb7 portable analyzers accelerometer. 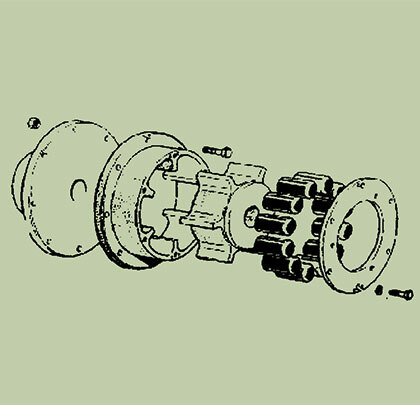 The dove tail attachment was used by riding the coupling components and spool piece to collect displacement severity in Mils P-P. 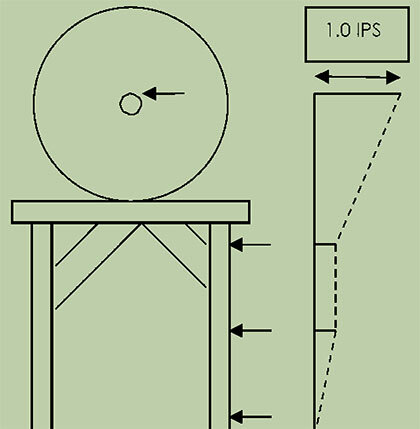 The following diagram identifies points and vibration severity as recorded. Yellow shaded numbers indicate point and displacement values in inches. Horizontal deflection mode was plotted as displayed here. It revealed that the support structure was swaying about 30 percent less sideways than the motor body on top. The Motor I-Beam type support structure originally supporting the large electric motor was deemed too weak. The recommended solution was either (a) to stiffen it or (b) to fill it with concrete to increase needed support. Both recommended solutions required extensive downtime and loss of production. The matter was complicated even further as the location of this particular motor-driven compressor was such that shutting it down would require major rerouting of the product. A dew coupling of different design (double shim pack) was ordered and installed during short downtime, solving the structural issue without causing production losses. Taking a shotgun approach to solving machinery vibration problems and basing recommendations on visual observations can result in serious problems, including production losses. Collecting valid data and making recommendations based on this data is the only way to solve machinery problems. 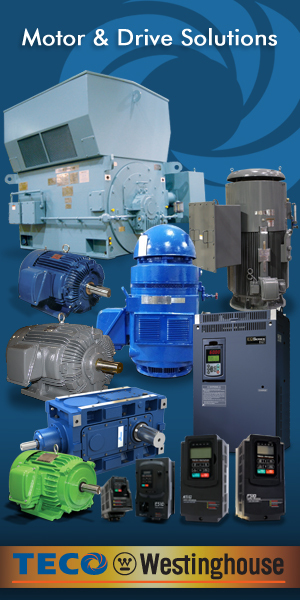 Cascade delivers turnkey solutions for rotating equipment, including scheduled maintenance, as-needed machinery diagnosis, and a complete line of vibration monitoring and alignment products. Cascade is a total solutions provider: regular predictive maintenance services, advanced field engineering services, quality monitoring products, laser alignment equipment and services—whether you’re looking for periodic machine maintenance, or have an equipment issue you can’t diagnose, our consultants have the knowledge and industry experience needed to keep your business running efficiently. For more information, visit www.cascademvs.com.